Gone are the days when researchers, policymakers, and practitioners each worked in isolation. In recent years, a few interrelated issues have emphasized the need for greater collaboration among these groups: the increased emphasis on results and accountability (particularly where public funds are at stake), the need to improve services, and the growing use of technology. This book is about these all-important partnerships, specifically the relationships between those searching for evidence and those putting evidence to use, designing and implementing policy at the federal, state, or local level. Yet the science or art of how to create partnerships and how to make them work has just begun. 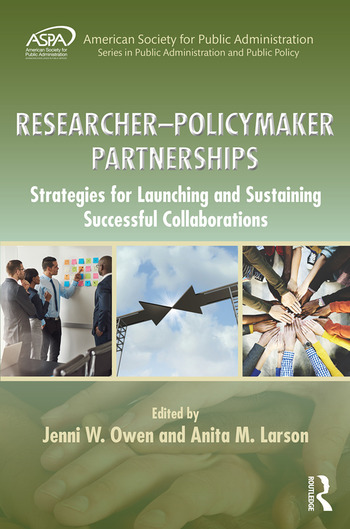 This book offers the reader a toolkit for effective researcher/policymaker collaborations by exploring innovations underway around the country and developing an analytic framework to describe the process. It asks questions such as: What can we learn from these examples? How can and should partners communicate? Where should partners plan together, and where is it best to leave some separation to respect the differences in our roles? Through carefully chosen and organized case studies, this book demonstrates the motivations that lead to partnerships, the core elements of successful implementation, and the lessons to be learned about sustaining these relationships. It further examines the use of research once the research phase has concluded, as well as the ever-important consideration of investing in collaboration by both non-profit and public sector funders. 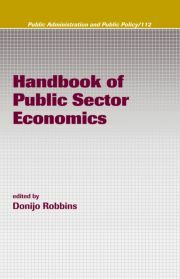 For policymakers, this book offers a greater appreciation of the role of research in the policy process and new insights into different types of research. For researchers, the book provides insights into how best to formulate questions, how to work closely with those most affected, and how to communicate findings in ways that can be more easily understood by those who are depending on clear answers. Students of public policy, public administration, social work, and education will find much to inform future roles in research, policy or practice. Jenni W. Owen is Policy Director for North Carolina Governor Roy Cooper. She is on leave from Duke University’s Sanford School of Public Policy where she is a senior lecturer and the Director of Policy Engagement. 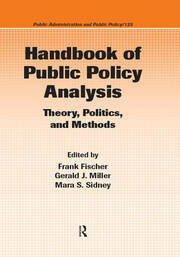 Anita M. Larson teaches in the Public Administration program at Hamline University in Saint Paul, Minnesota, USA.